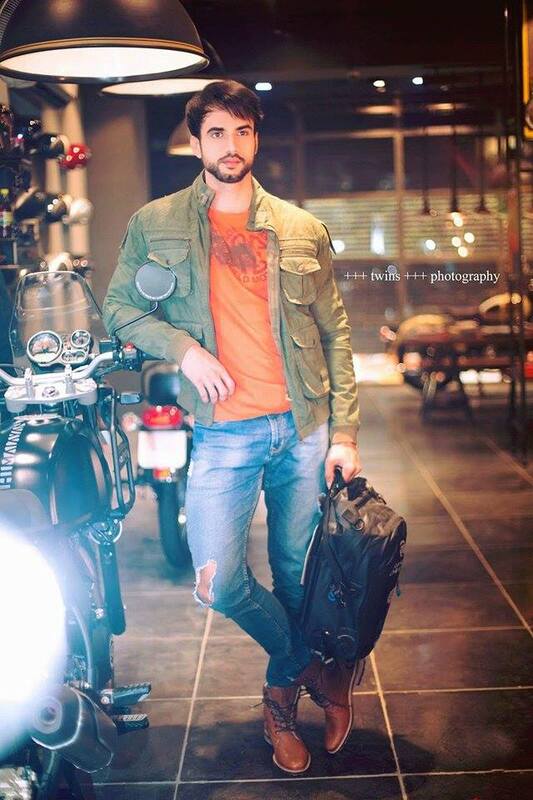 Rohit Choudhary, a research analyst at Ernst & Young firm recently won India’s most prestigious and biggest modelling competition for men, the Rubaru Mr India 2017 contest held on 25 February 2017 at the Royal Castle in Gurugram, Haryana. 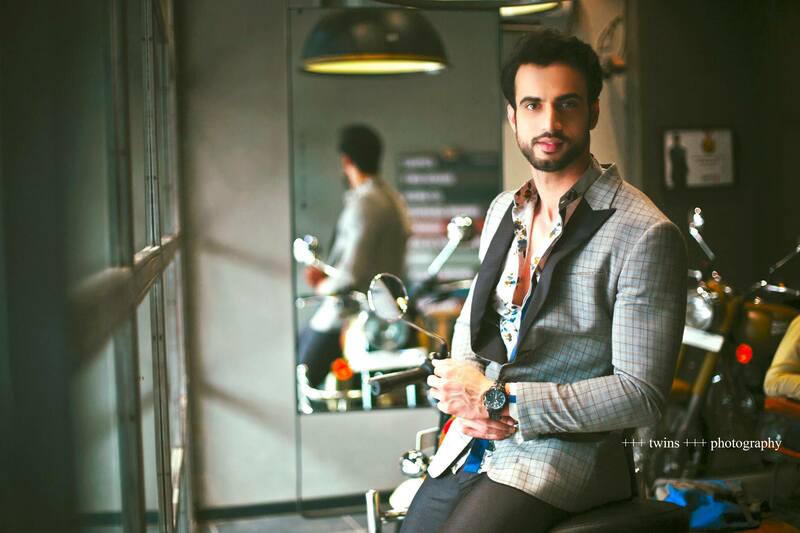 Rohit will now represent India at the world’s biggest modelling competition for men and women known as Top International Model of The World slated to take place in Bulgaria this September. Rohit hails from the beautiful city of Jammu. Apart from working as a research analyst at Ernst & Young in New Delhi, he is a professional model, swimmer and show presenter. The 26 year-old very good looking model stands 6 foot and 3 inches tall and has black hair and black eyes. 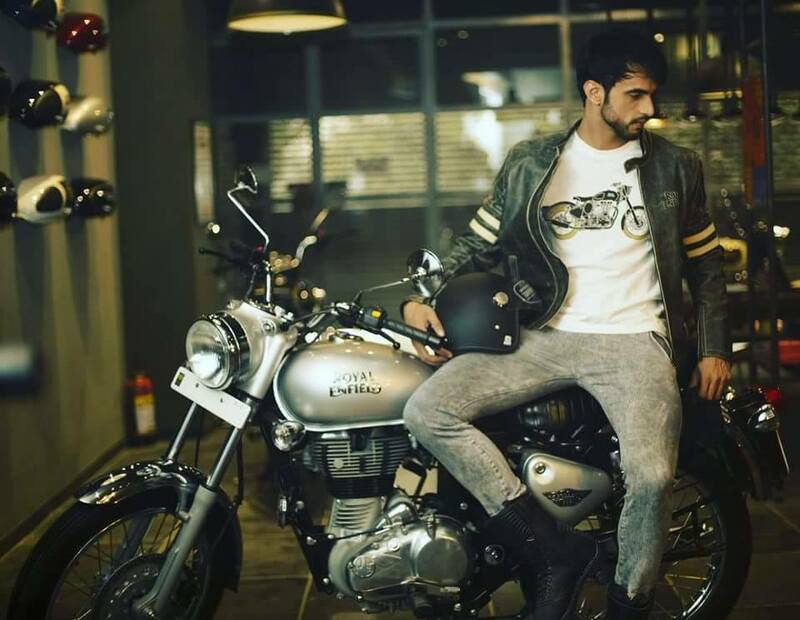 At the Rubaru Mr India 2017, Rohit was awarded with the title of Rubaru Mr India – Top International Model of 2017. The annual Indian modelling competition is one of the oldest surviving modelling pageants in India. It is run by Rubaru Group, under the leadership of Sandeep Kumar of Haryana. This is for the first time that a Rubaru Mr India titleholder will represent India at Top International Model of the World. This annual international modelling competition is owned by Robert Cazan of Romania. Every year, models from all over the world take part in this prominent annual international event. At the conclusion of the event, one model from the male team and one model from the female team are awarded as the winners of the contest after a series of preliminary events and challenges.